While in Berlin last November, ingenhoven architects' "Green Heart" was on display at the Aedes Architecture Forum. 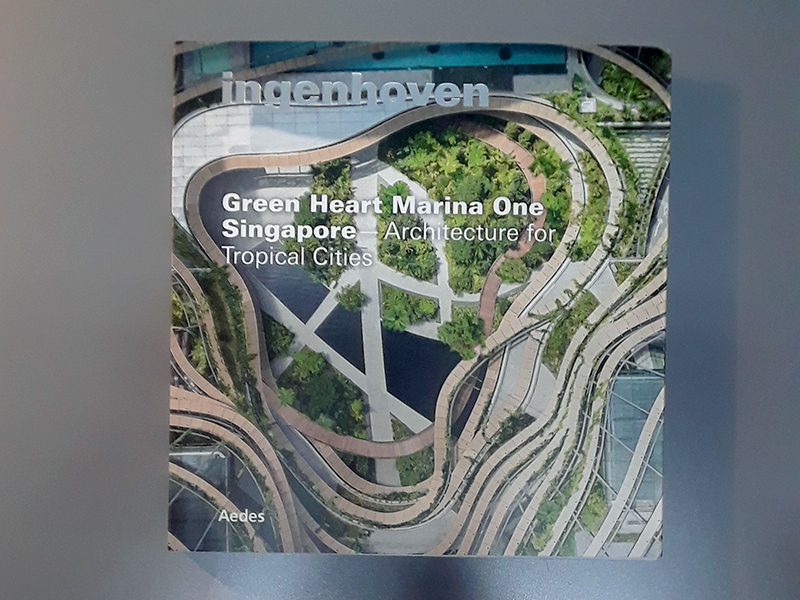 Although I didn't make it to the exhibition, I did manage to get my hands on the catalogue about the amazing Marina One project in Singapore. I'm reviewing it now since the Prime Minsters of Malaysia and Singapore officially opened the project this week. 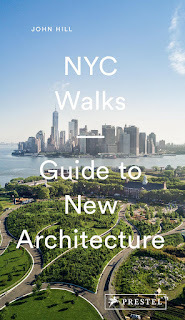 The title, "Green Heart," refers to the green space that sits at the heart of the mixed-use project that is made up of four towers with commercial, office, and residential uses. It's an amazing project that reminds me of the work of Singapore's own WOHA, though on an even-bigger scale. The buildings of both ingenhoven and WOHA in Singapore make it clear that density and vegetation go hand in hand in building sustainably. 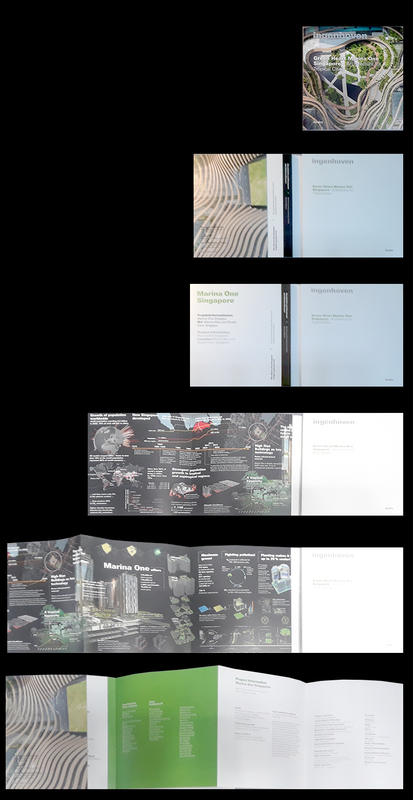 As my subpar photos above show, Green Heart is not a typical book: it is prefaced by an extensive gatefold that illustrates the project's green features on one side and project credits on the other side. Moving from the growth of worldwide population and the development of Singapore to the cooling aspects of Marina One and designing for tropical living, this illustrated strip pulls one aspect of the exhibition – a light table – into the realm of the book. What follows is more traditional, but not necessarily less informative: a lengthy interview with architect Christoph Ingenhoven, plenty of drawings and photographs, and interviews with Michael Ngu (architects61, local architect), Siew Leng Fun (Urban Redevelopment Authority), Kemmy Tan (M&S Private, client), and landscape architect Kathryn Gustafson (Gustafson, Porter + Bowman). 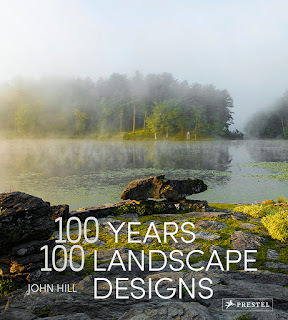 Most illuminating are the interviews with Ingenhoven and Gustafson, the main design forces behind the buildings and landscape that cohere into a remarkable statement. Those interested in purchasing the catalogue should visit the Aedes Architecture Forum website.